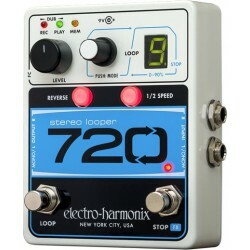 Looper Il y a 17 produits. 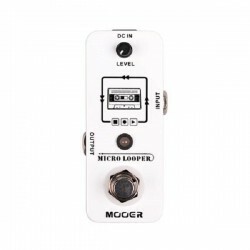 Digital Delay/LooperIt's a looper, it's a multi-tap delay, it's an echo with reverse...its got all the Hazarai. 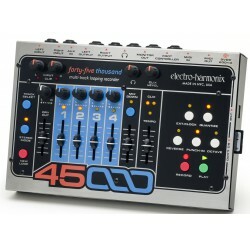 The Stereo Memory Man is a real time performance tour de force. 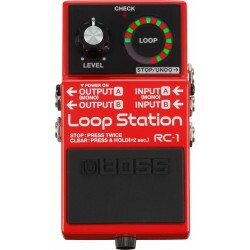 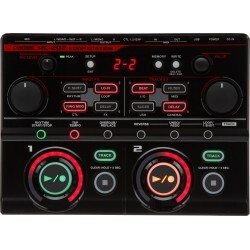 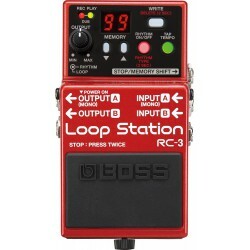 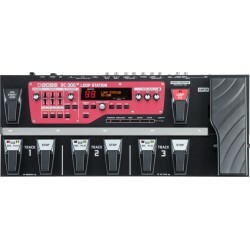 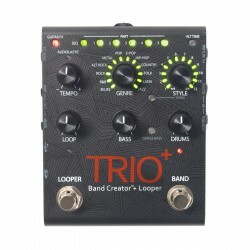 As a Looper it has up to a full 30 seconds of loop time. 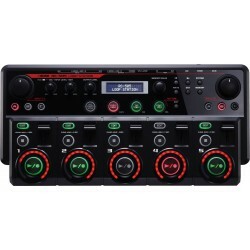 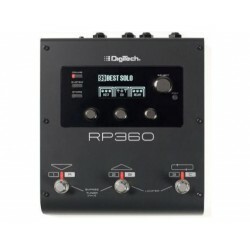 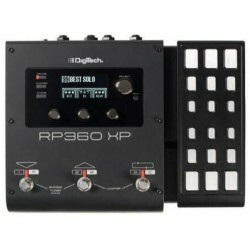 World class echoes with modulation and reverse are just a few of the choices. 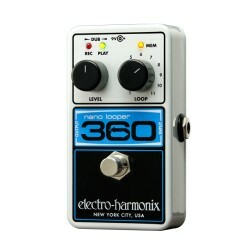 LooperNANO LOOPER 360 is a compact, affordable, pedal looper with 360 seconds of loop recording time and 11 storable loops!